Malbec grape. Medium bodied with subtle dark fruit & fresh, elusive pepper on the finish. Semi-dry with a delicate edge. Medium bodied, classic blend. Semi- dry with fig, anise and subtle oak tones. 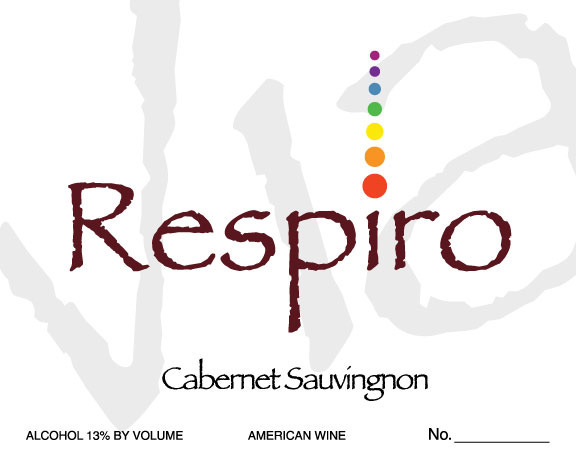 Blend of 60% Cabernet Sauvignon, 10% Cabernet Franc, 30% Merlot. Medium bodied garnet red wine. Aroma of blackberry and lychee. Taste of fresh herbacious complements the acid in this casual "Tuscan" dinner wine, accompanied by subtle oak, cloves and berry. 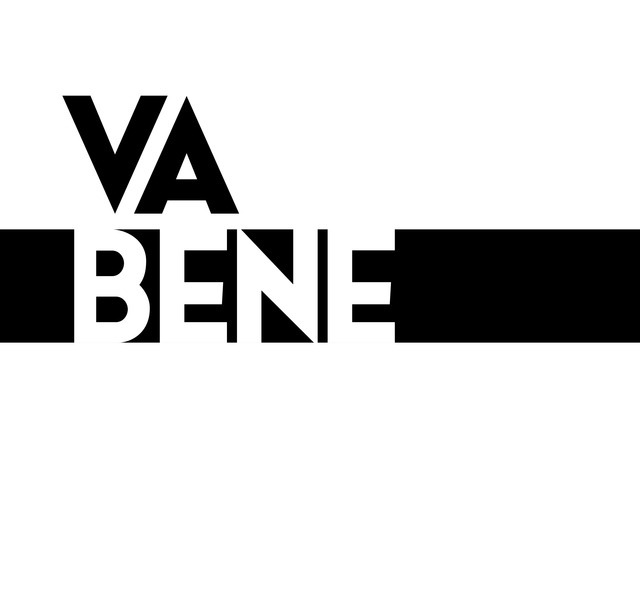 This wine is vinted to meet the strict Charter of Quality established by Isabelle Legeron MW, author of Natural Wine and creator of RAWFair. Guidelines specifically focus on the use of indigenous yeasts as well as maintaining sulfite levels between 0 to 70PPM and wines and no other treatments or adjustments. The First of our all'oscuro brand of limited creations featuring a selected, unique image from the dark-yet-theatrical creations of Red Generation. This First will add style and panache to any Halloween dinner party. It will also add some social-media fun as this edition comes with its own social media tags. 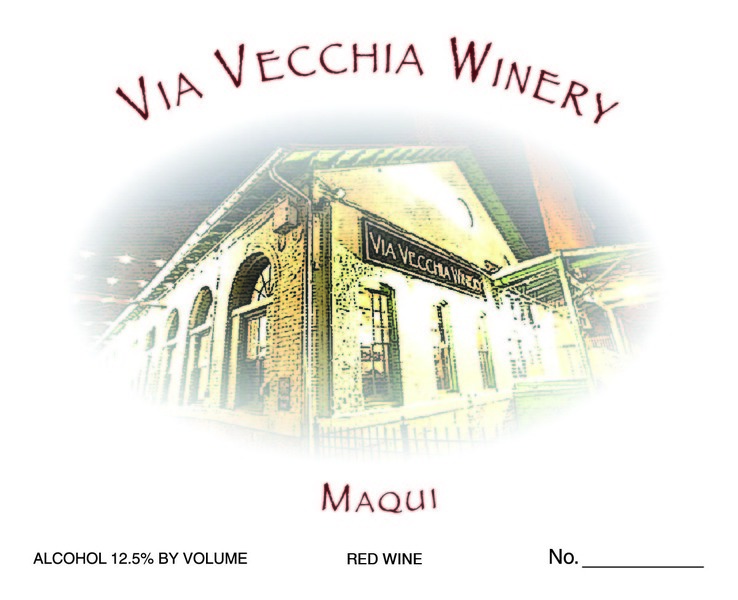 You may choose this limited edition in either a blend of sangiovese and pinot noir or Chilean malbec, or a mix of both. Both were of the 2013 harvest (the Chilena is the only time we shipped grapes from outside the USA). An almost garnet colored wine, with bright ruby tones; of medium plus viscosity and intensity; with aromas of currants, blackcurrant, fig,with black pepper and sweet spice lift. Medium in dryness and body, great finish and medium complexity. Made from grapes imported from Patagonia, Chile in 2013. Grapes crushed, fermented and wine produced in Ohio. 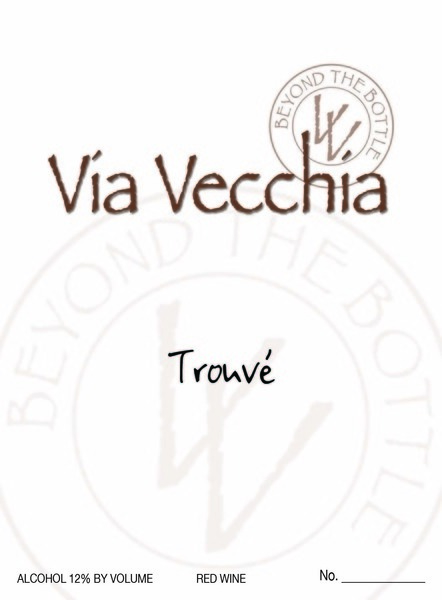 Trouve is a blend of Cabernet Sauvignon, Cabernet Franc and Merlot grapes. A dinner wine. Garnet in color with a medium intensity in the nose. Aromas of blackberry, currant, lychee with anise spice and subtle oak. Medium dry in a medium body. Balanced acid and tannin with a gentle finish. Trouve's grapes come from Lodi, CA and are crushed, fermented, aged and bottles in Ohio using natural wine making techniques. A light to medium body, ruby red wine. Aromas of raspberry and prune. Semi-dry with a delicate finish. 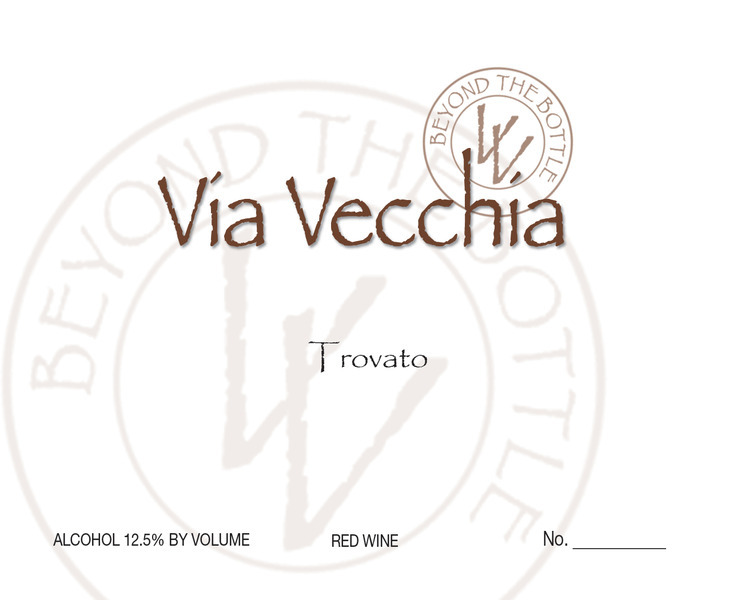 Trovato is reminiscent of light, heritage Italian blends from the Lunigiana in northern Tuscany. Trovato is made from grapes from Lodi, CA. The grapes are crushed, fermented, aged and bottled in Ohio using natural winemaking techniques.